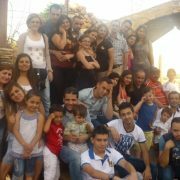 Located in the Middle East, Syria’s long-running civil war has made it one of the most violent countries in the world. 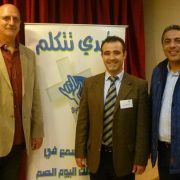 However, despite all the bad news coming out of Syria DMI’s ministry to the Deaf has continued to flourish. 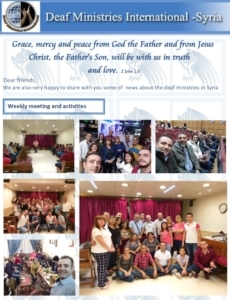 The war has limited DMI’s ministry to Damascus, where the weekly Bible study meetings and worship services are growing in size and strengthening people’s faith. 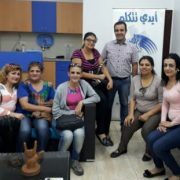 Our evangelists have also been given the opportunity to work with a local government run school to teach Syrian sign language to the deaf students, their teachers and parents.